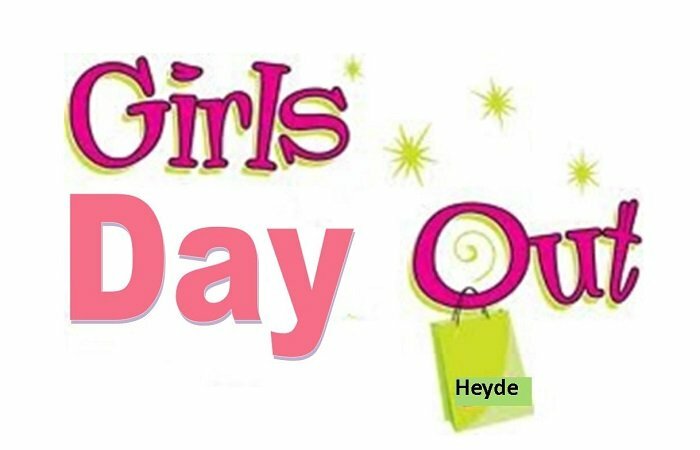 Get-R-Done is coming back to Heyde's: Bring all your UFO projects or anything you might need help with and sew with Customers and staff and get your projects completed! 10:30- 2:30 bring lunch or snack and spend the day sewing. We will host this workshop on the 2nd Monday each month. Please register as we have limited space.